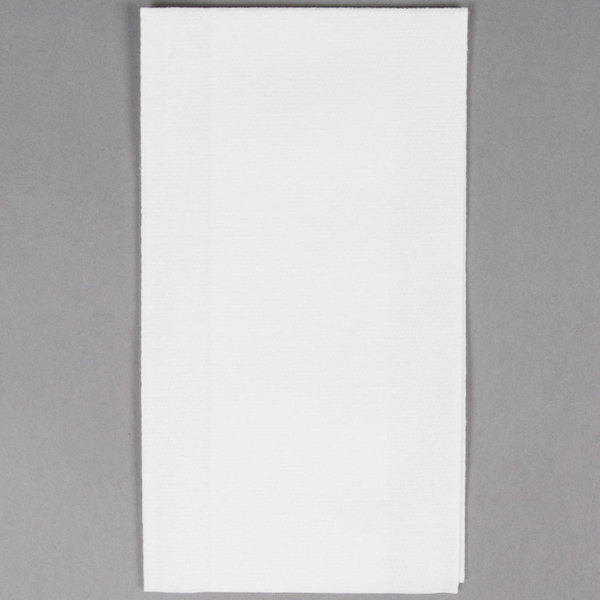 Cal-Mil 808-13 Iron Paper Towel Holder - 10" x 6" x 4"
Dress up your restroom countertop with this Hoffmaster 856460 white linen-like guest towel in a convenient dispenser box! 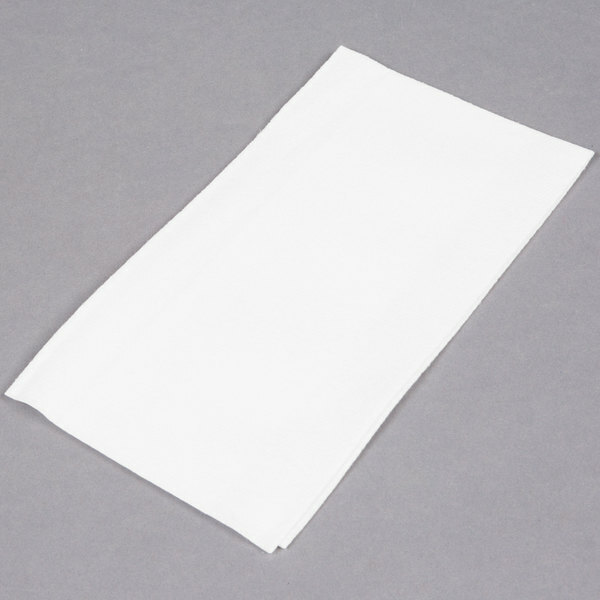 Its six-fold design and generous 12" x 17" size make it the perfect size for restrooms in restaurants, lounges, and hotels. 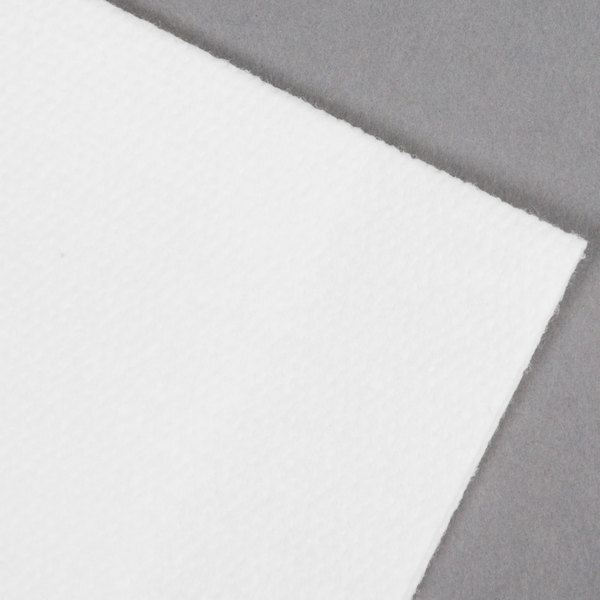 With the ability to do the work of multiple paper towels, just one linen-feel guest towel is strong enough to clean up spills and soft enough to gently dry guests' hands. The versatile, bright white coloring is a perfect complement to any decor. 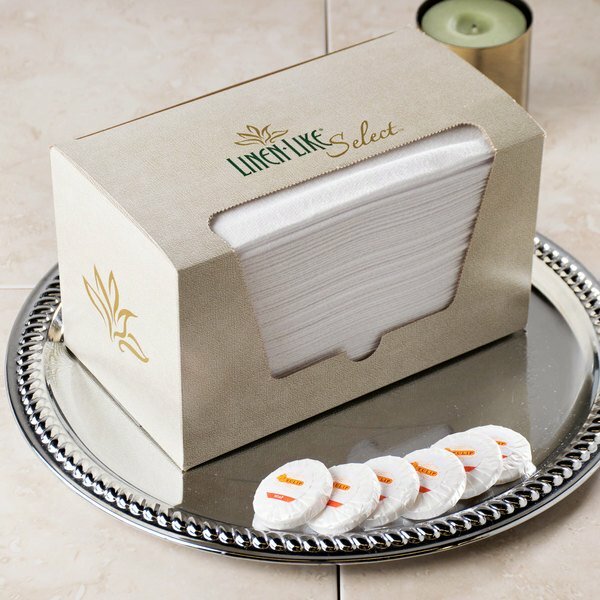 Plus, its dispenser box packaging eliminates the need for a separate towel holder. 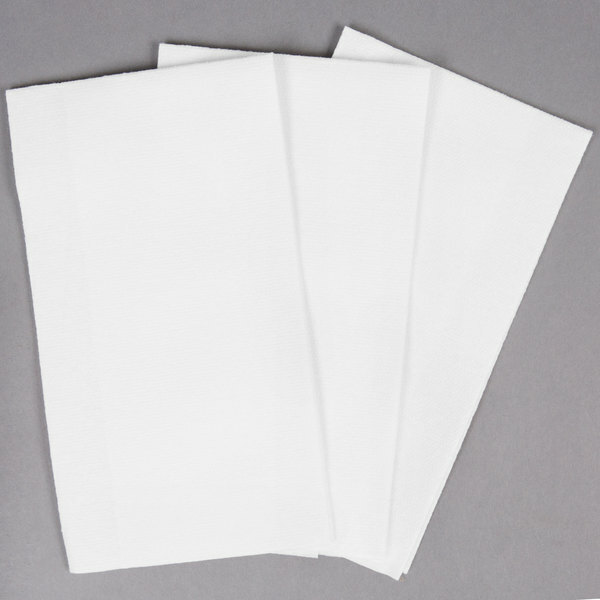 For added convenience, this disposable towel eliminates expensive laundering costs associated with linen towels, saving you time and money! Folded: 8 1/2" x 4"